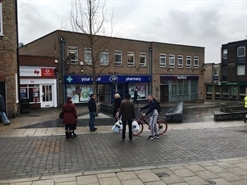 The available space will comprise ground floor retail accommodation extending to approximately 6,500 sq ft. 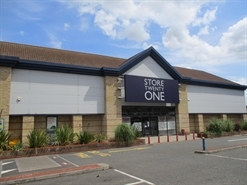 The premises is available to let by way of a new lease for a minimum term of 12 years at a quoting rent of £12.00 psf. 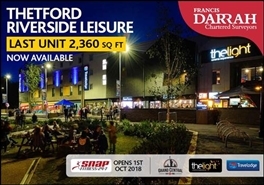 2-10 Riverside Walk is available to let. The space measures 7,421 sq ft (689.43 sq m). 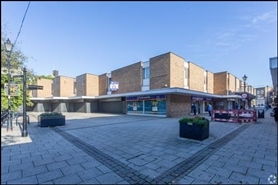 The available space comprises brand new, ground floor retail and ancillary accommodation within Unit 4. 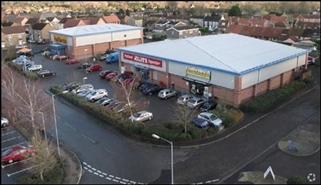 The premises is available to let by way of a new lease on terms to be agreed. Rent on application.